This is a embroidered round bag from mina perhonen. 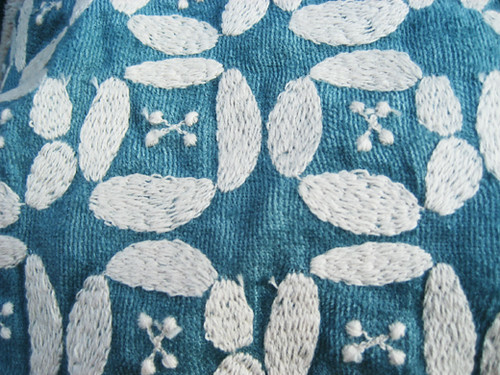 The textile is named “dear”. 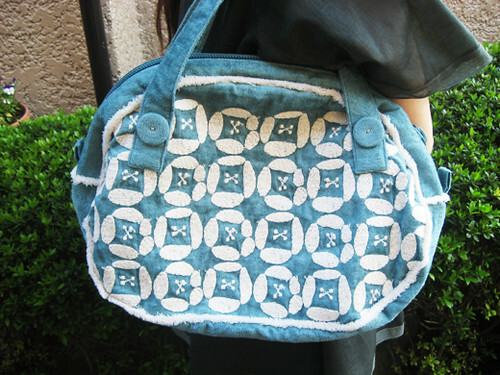 I sometimes need something like this bag with beautiful design to help myself to unwind.